DETROIT — Testing by AAA shows that electronic driver-assist systems on the road today may not keep vehicles in their lanes or spot stationary objects in time to avoid a crash. 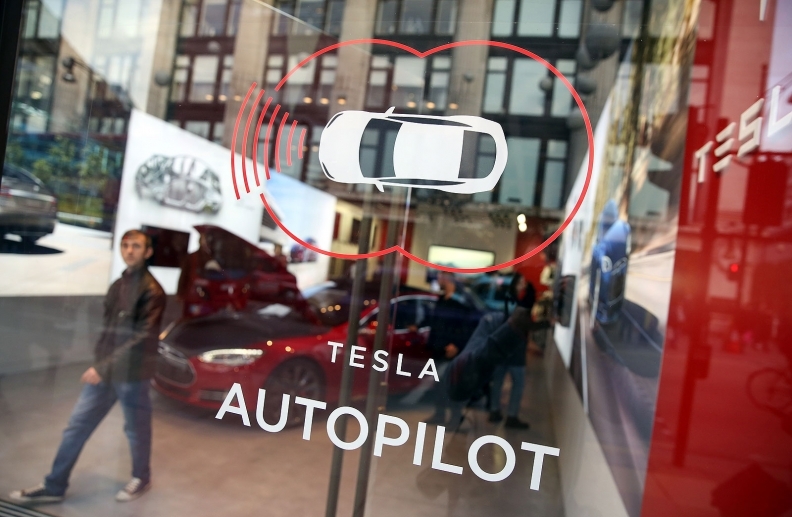 The test results released Thursday come after several highly publicized crashes involving Tesla vehicles that were operating on the company's system named "Autopilot." The U.S. National Transportation Safety Board is investigating some of the crashes, including a March fatality that involved a Model X that struck a freeway barrier near Mountain View, Calif. The AAA findings are the second tests showing that the systems can't handle every situation in real-world driving, including some that are relatively common. In August, the U.S. Insurance Institute for Highway Safety released tests that showed similar problems to the AAA study. The auto club tested the systems on four vehicles that had adaptive cruise control, lane-keeping assist and automatic emergency braking. Vehicles tested included the 2018 Mercedes-Benz S Class, the 2018 Nissan Rogue, a 2017 Tesla Model S and a 2019 Volvo XC40 — all the vehicles are available for sale in Canada. In addition to Tesla's Autopilot, Volvo calls its system "Pilot Assist," while Nissan's is named "ProPilot Assist."